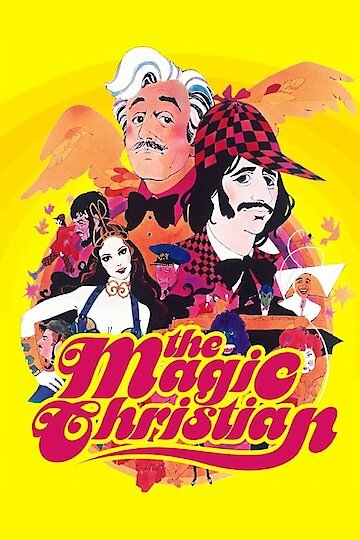 "The Magic Christian is: antiestablishmentarian, antibellum, antitrust, antiseptic, antibiotic, antisocial & antipasto." An eccentric billionaire has almost an almost infinite amount of money to use and an off sense of humor. He decides to create elaborate practical jokes for his own entertainment. Things get weird when he goes for an evening cruise on the luxury liner The Magic Christian. This comedy is based off of a book by the same title.